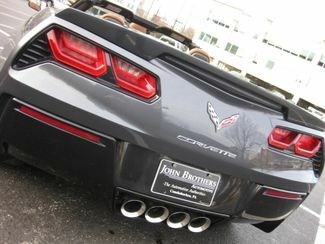 John Brothers Automotive (Your Corvette Store!) 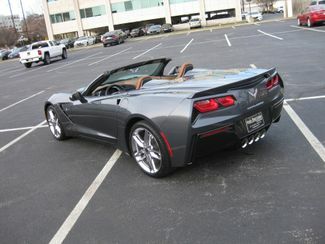 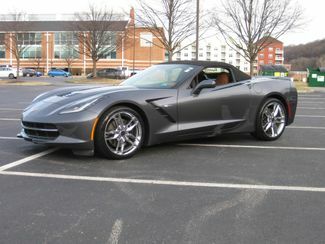 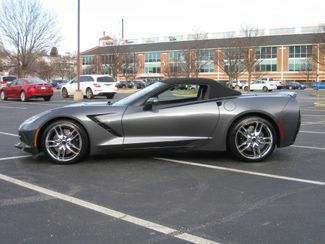 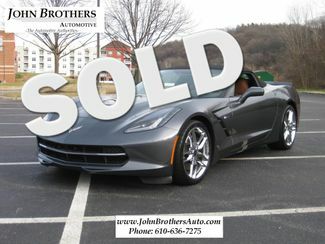 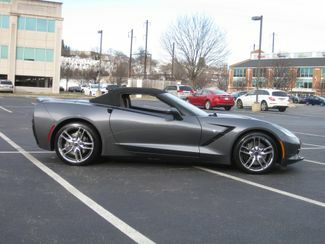 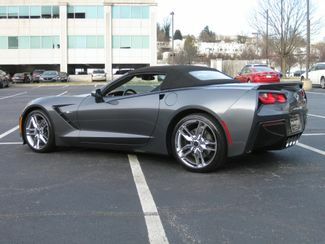 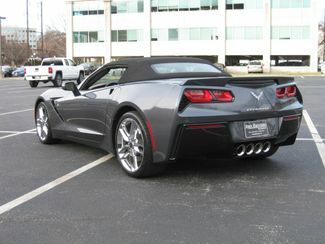 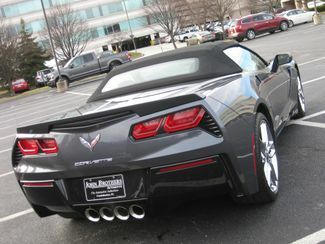 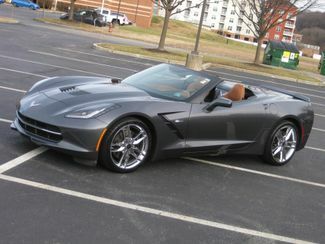 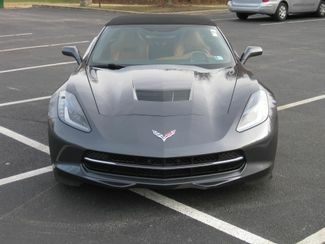 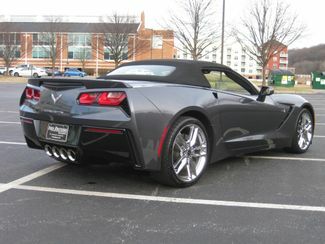 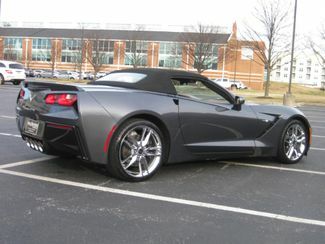 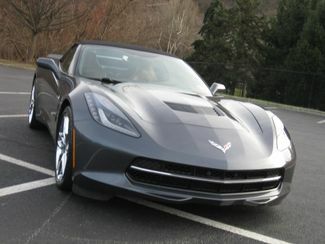 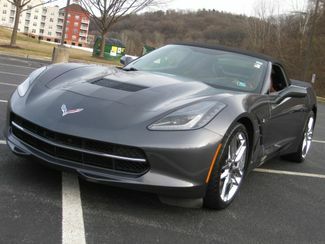 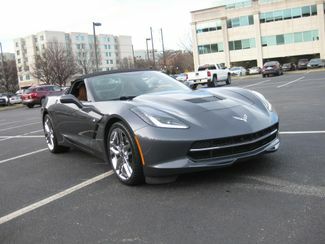 Presents This Stunning 1-OWNER Stingray Convertible (Z51), In GREAT Condition Throughout! 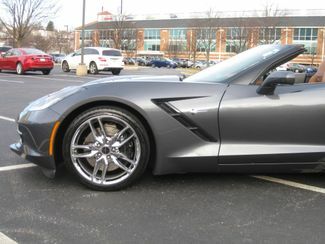 We Proudly Present This Fantastic Deal On This 2014 Vette! 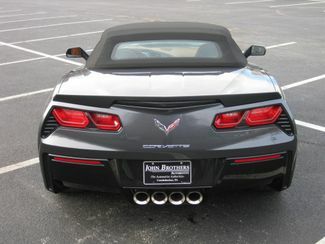 We Have Properly Inspected And Freshly Serviced This Corvette On Site, In Our Service Department. 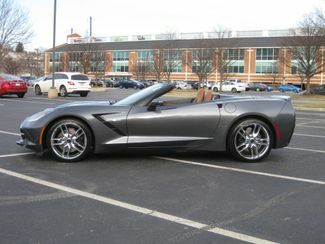 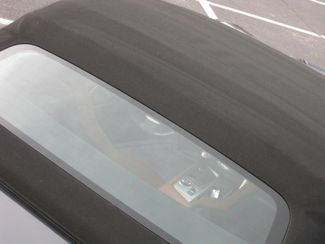 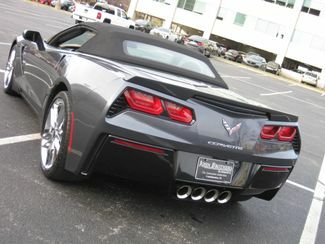 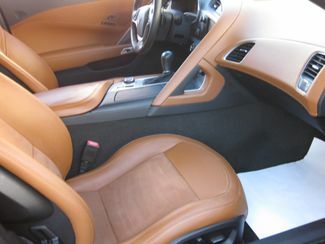 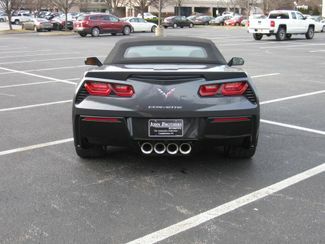 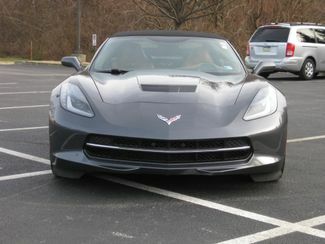 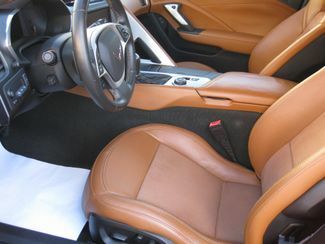 This Is A Car-Fax Certified 1-Owner Corvette That Was Used Regularly, And Well Maintained/Cared For By The Prior Owner. 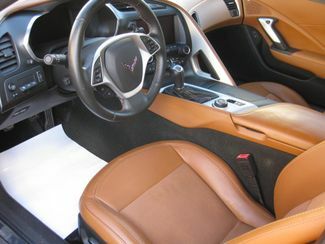 Maintenance Logs of Dealer Service Are Well Documented In The Car-Fax! 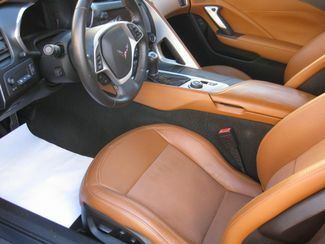 Condition of This Corvette Both Inside And Out Is VERY GOOD. 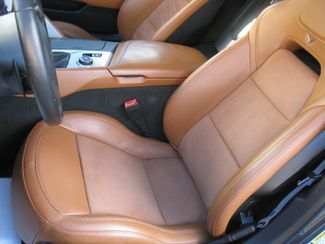 Car Runs, Drives, And Shifts Properly. 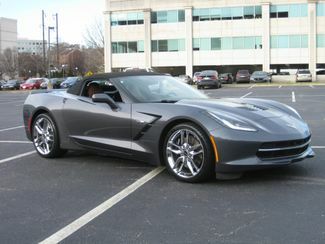 HUGE Options List On This One Includes Z51 Performance Package, Top Line "3LT" Trim Package, Chrome Wheels, And More. 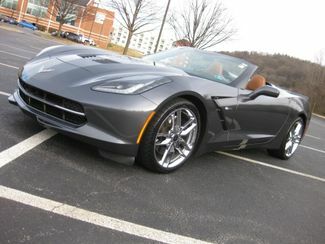 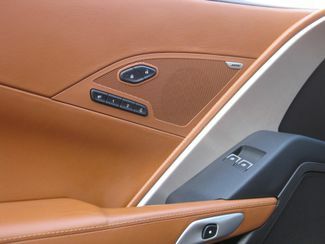 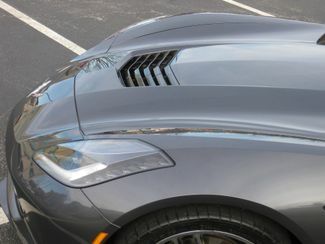 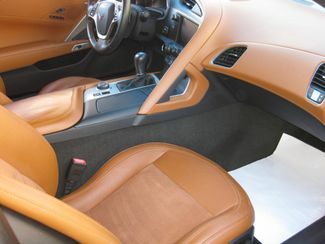 Classy Color Combo On This Stingray of Cyber Gray Exterior With A Kalahari Interior. 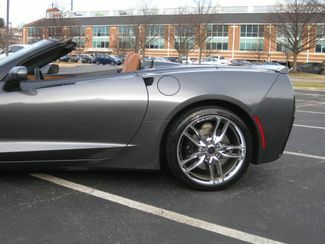 This Corvette Will Be Sold To New Owner With 4 NEW TIRES! 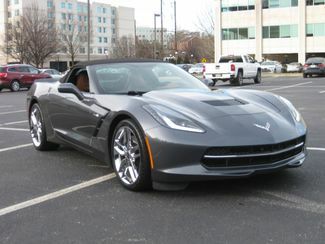 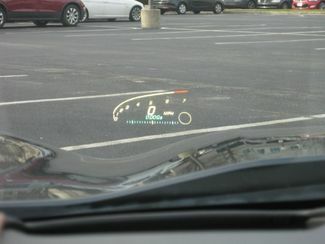 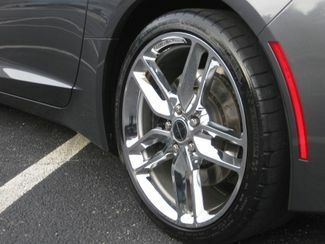 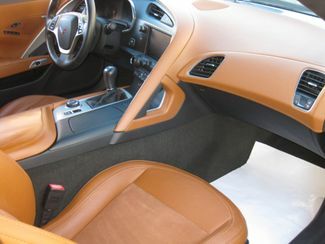 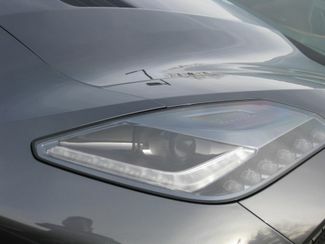 - A Little Bit of Mileage Equates To HUGE Savings On A NICE/CLEAN Stingray!